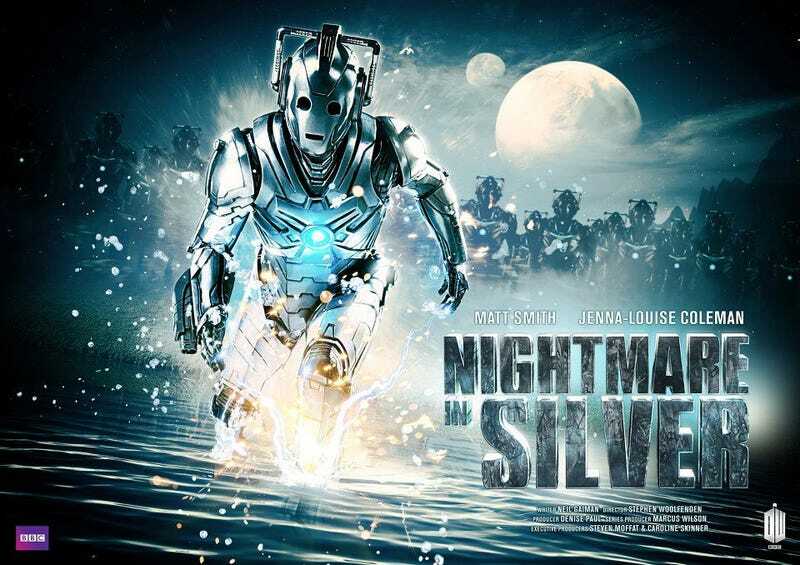 We're just a few weeks away from seeing Neil Gaiman's take on Doctor Who's Cybermen in "Nightmare in Silver," and the BBC offers a graphic teaser of what's to come. Gaiman has said that he was inspired to write this episode after thinking back to the 1967 Doctor Who serials "The Moonbase" and "The Tomb of the Cybermen." So what can we expect from Gaiman's Cybermen?